The biggest problem this car had was its name. 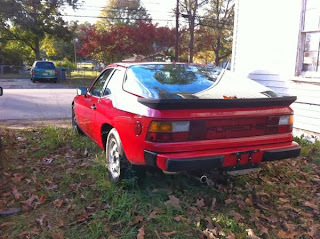 Not 924, that's a fine name, it was the Porsche part that caused problems. In 1975, there were certain things expected of a Porsche. 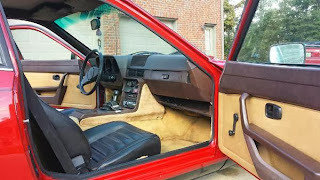 It had to be fast, have an austere old-school interior and, most of all, have the engine in the back. The 924, when introduced in 1975, wasn't extremely fast, had a modern interior and, worst of all, its engine was in the front. If that wasn't bad enough, the engine and transmission weren't even Porsche items, they were sourced from Audi. Porsche purists went berserk. The 924 was meant to replace the 914 as Porsche's entry level car, and in that regard it succeeded. It sold moderately well and brought people into the Porsche showrooms who could never before afford a Porsche and / or had reservations about rear engined cars. 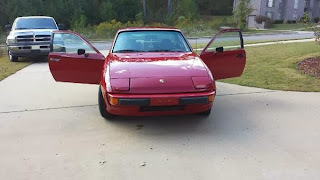 In the US, Porsche sold the "original" 924 from 1977 through 1982. During that time roughly 37,000 of them found homes here. In US trim, the the Audi engine only produces 110 HP. (Up from 95 when the car was introduced.) Performance is not what you'd expect from something with Porsche badge on it and not as good as some of its Japanese rivals. But, with a rear transaxle and near perfect weight distribution, it handled better than most (if not all) cars in its class. 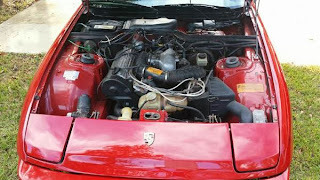 Porsche made improvements to the 924 during its run; including a turbo, a 5 speed transmission and, eventually, a proper Porsche engine. 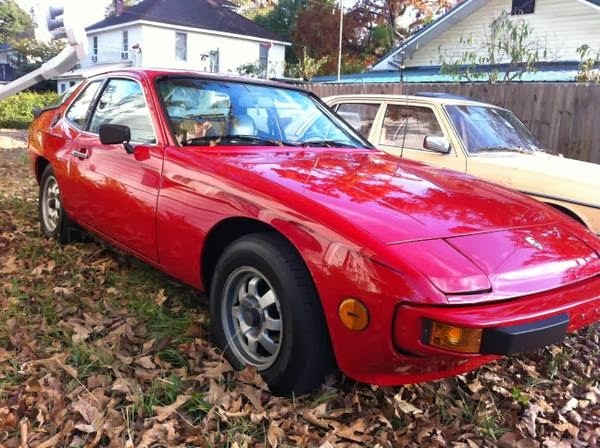 Personally, though, as a daily driver / commuter car, I like the older, simpler, cheaper to run and repair 924. There isn't a whole lot that goes wrong with these cars and maintenance is fairly simple. The Audi engine needs its timing belt done every 40K - 60K miles, but unlike the 924s with later Porsche engines, it's a relatively easy and inexpensive job. Most routine work on the 924 can be done in a decently equipped home garage. About this car: This is a bit of a frustrating ad. It looks and sounds like this car has everything going for it. It appears to have been well maintained. It looks nice and doesn't seem to have been modified in any way. However, the seller doesn't include many specifics (i.e. mileage) and does not include pictures of the underside. The price is a realistic $3500.00, which makes reaching out to the seller worth the extra effort. 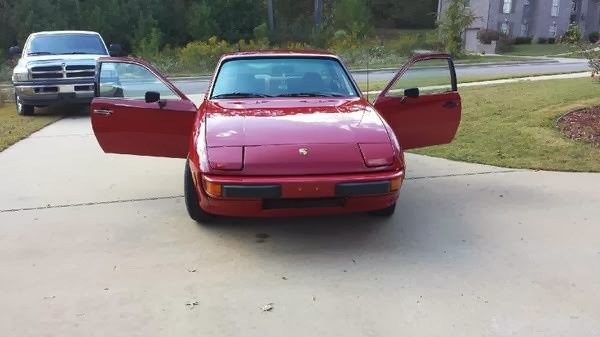 If you look at a 924 for what it really is, a well engineered, great looking German sports coupe, and forget the Porsche name - and everything that an old Porsche is supposed to be - you realize that this car succeeded on every level and is a bargain today. Located in Fayette, AL, click here to see the Craigslist ad.